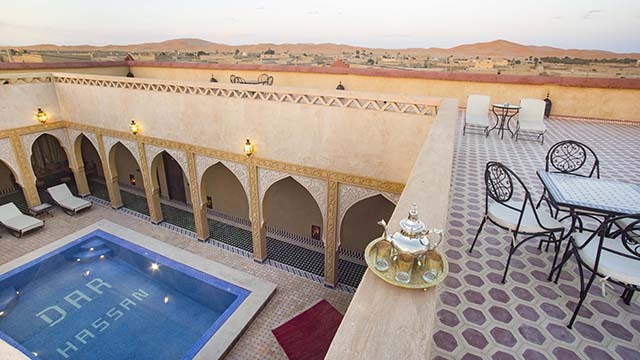 Built over the last 3 years, we focused at every detail, to make your visit in Merzouga / Hassilabied, the highlight of your travel to Morocco. 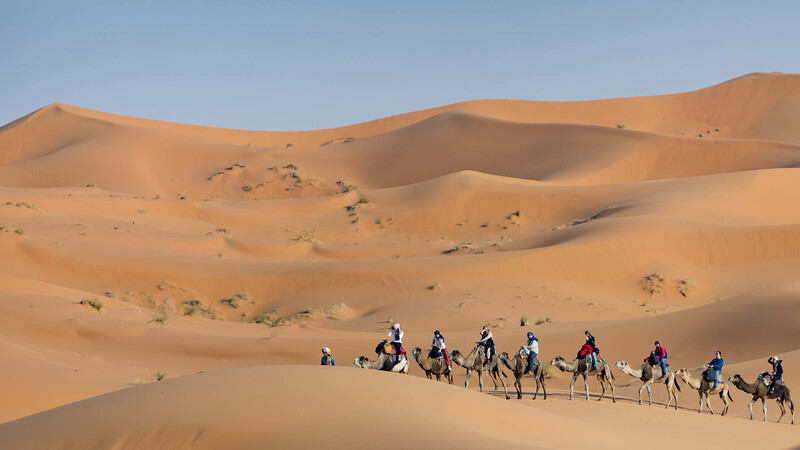 It wasn't easy to finish this project at our area, as we faced new challenges everyday here in the desert. 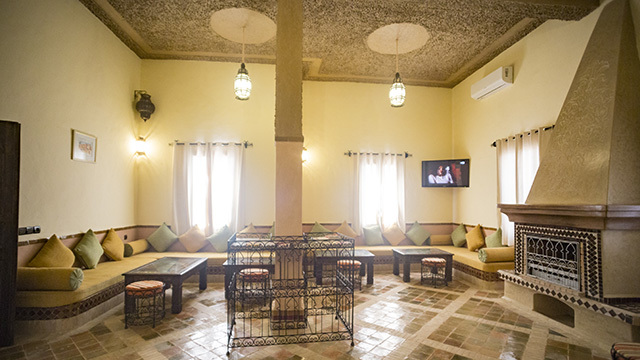 Fortunately we managed to get over the difficulties and finally in January 2017, we started to welcome guests from all over the world. 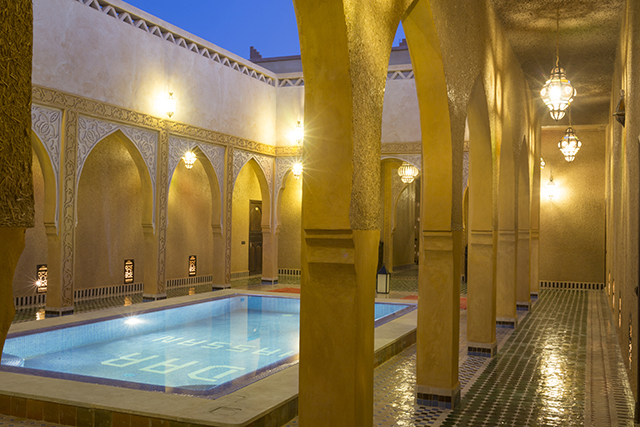 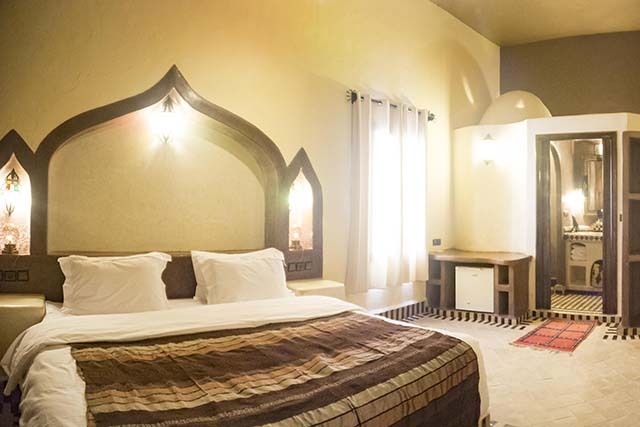 Welcome to Riad Dar Hassan - A new standard of excellence at Merzouga. 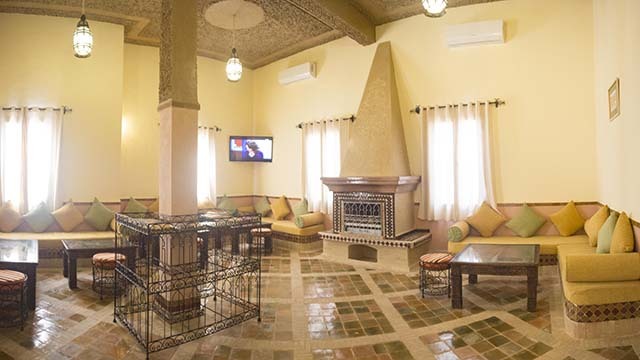 Relax in privacy and quietness at the refreshing swimming pool area before or after your desert adventure. 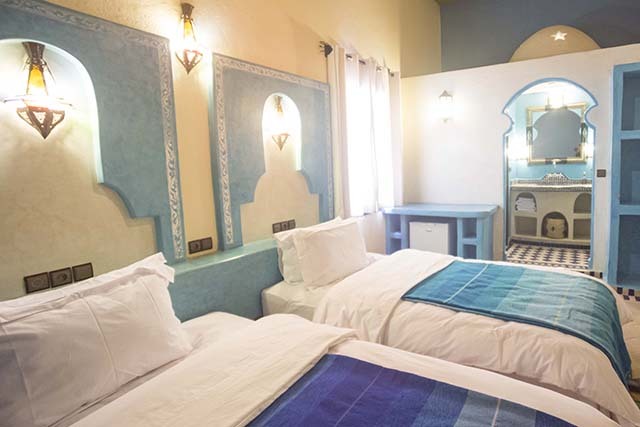 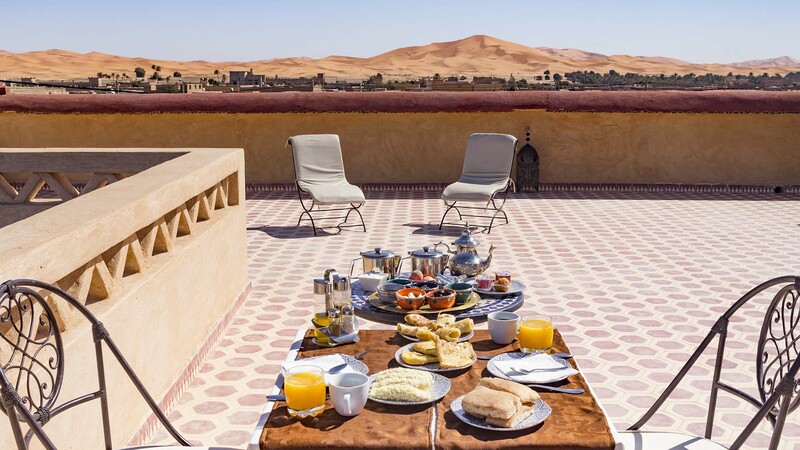 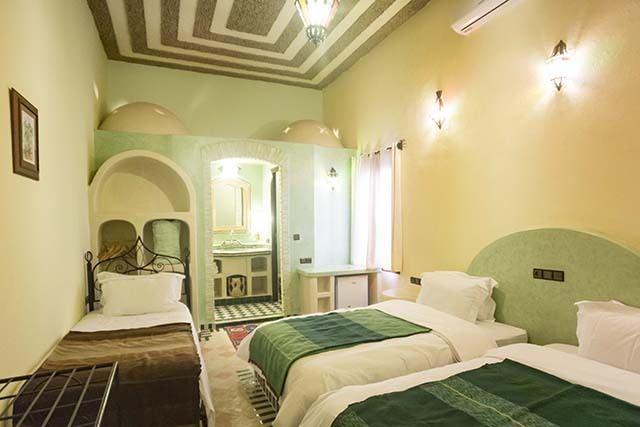 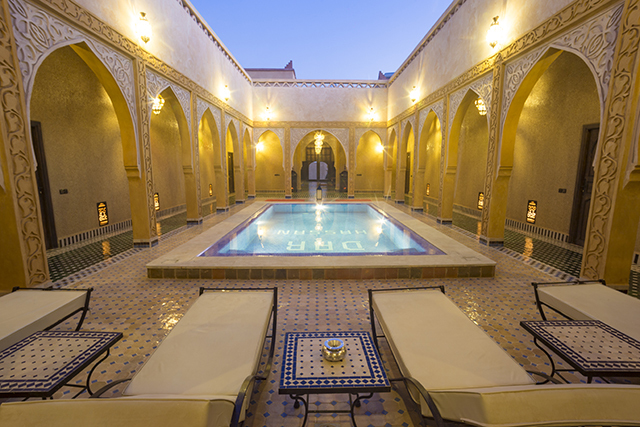 Try the best of moroccan hospitality by staying at Riad Dar Hassan. 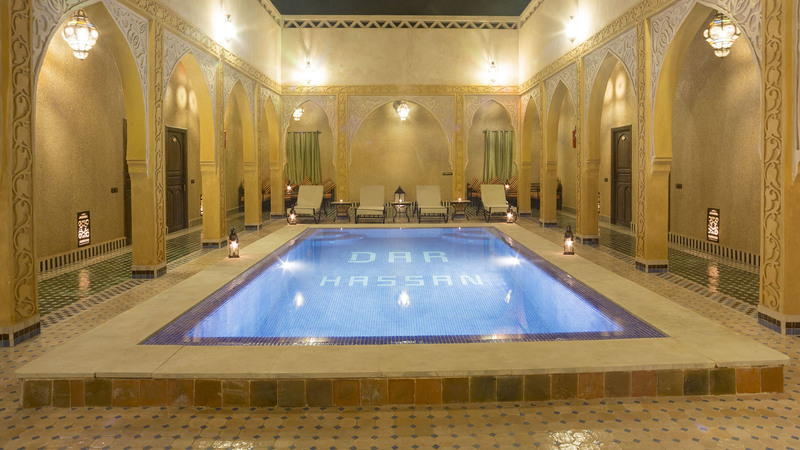 As the gateway to the desert, Riad Dar Hassan is renowned as a sanctuary of modern comforts, peace and tranquility. 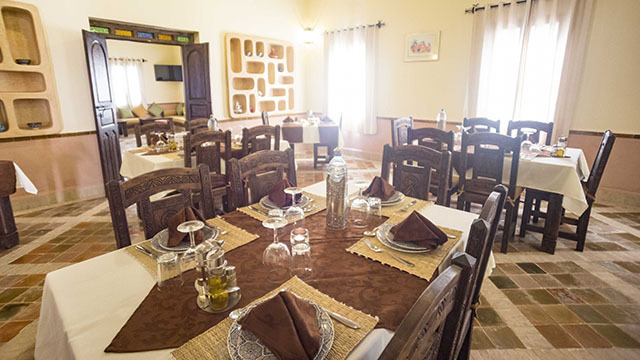 Friendly ambience for those who want to enjoy lunch or dinner with the family and friends. 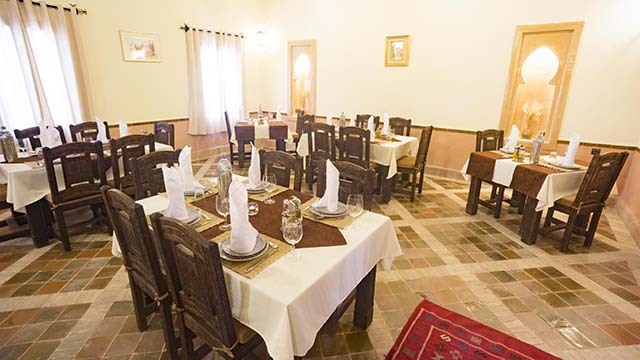 Only with selected high quality ingredients and traditional recipes. 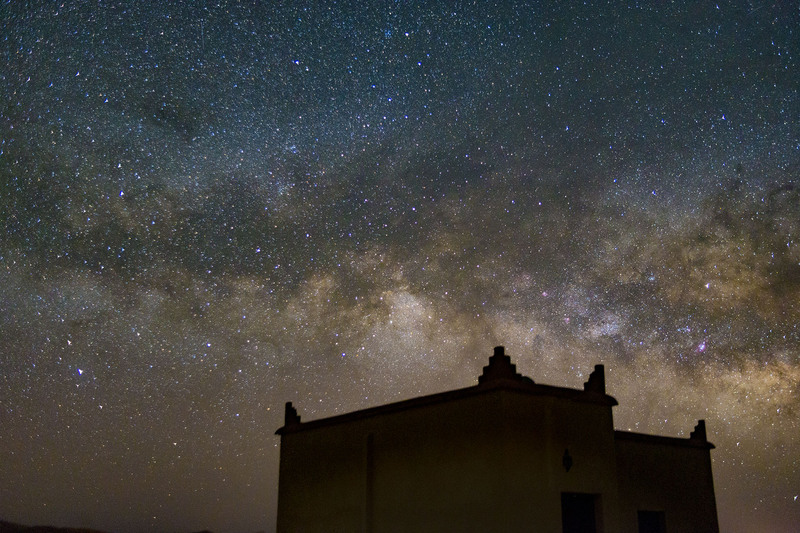 Watch the sunset or the stars from our roof terrace. 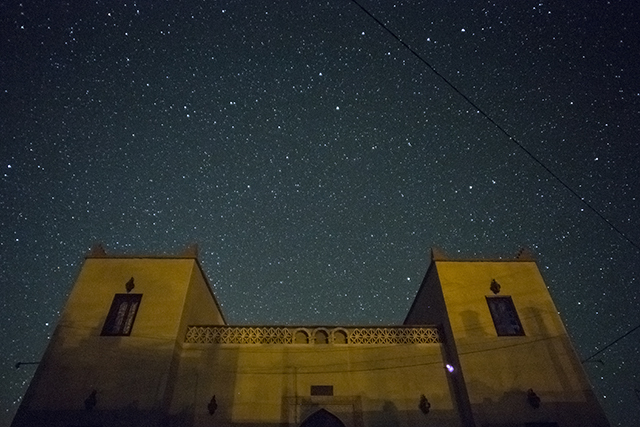 Experience just how unique a stay in the desert can be. 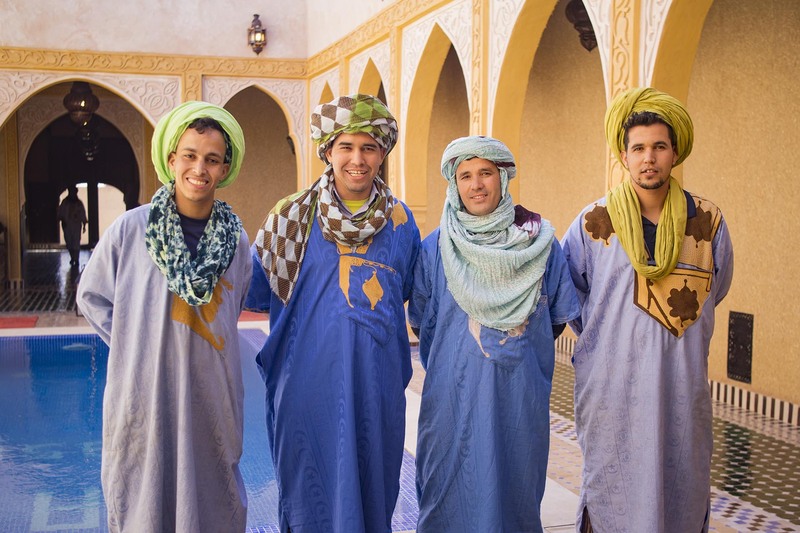 A small enterprise engaged in touristic services, managed by a group of young Berbers from the South-East of Morocco. 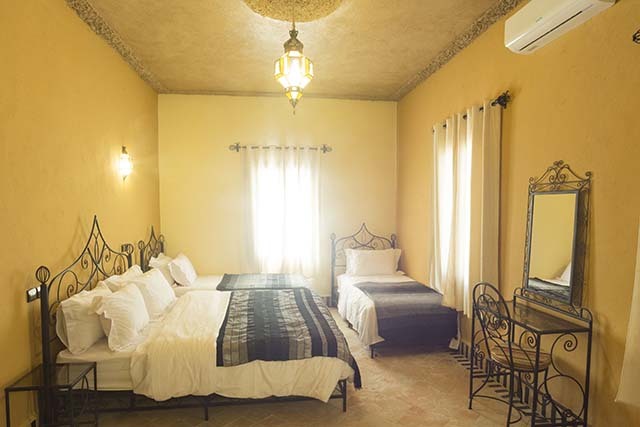 Have you stayed with us at our Riad? 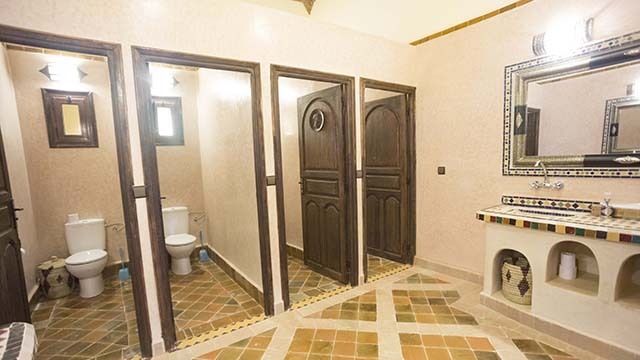 Please, share your experience at TripAdvisor, Google Maps and Facebook! 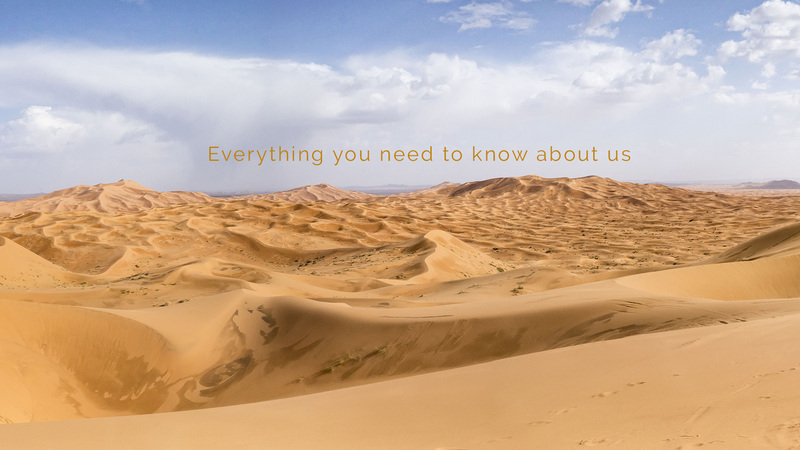 Let other travelers knows how was your experience.